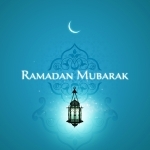 Ramadan 1434 H, a Holy month for all Muslim all over the world to do fasting will come in just next 3 days from today. 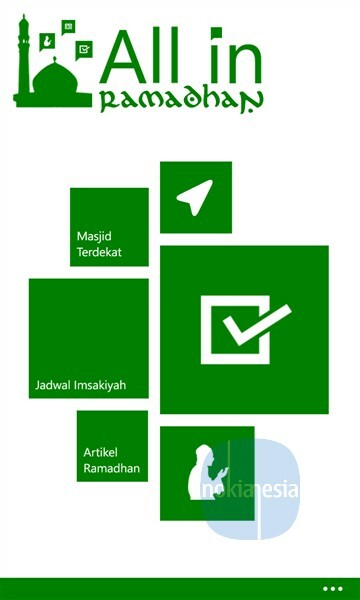 There are several good applications for your Nokia Lumia with Windows Phone 7.x & 8 that can help and guide you to check Prayer time, breakfasting time, search nearest mosque, calculate your Zakat, read Al-Qur'an and many more. 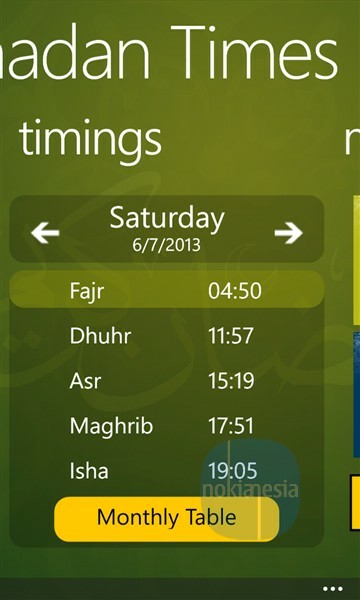 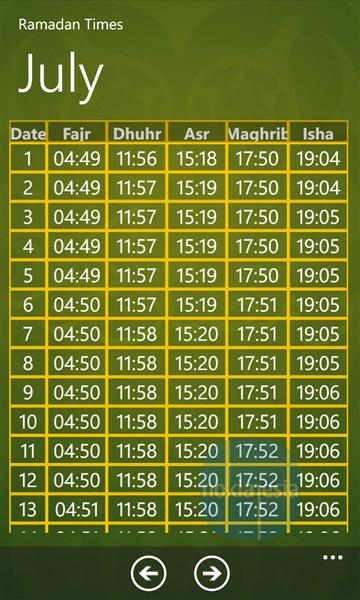 Ramadan Times App offers some features like Prayer times, prayer time table, read some Hadiths, Qur'an and Quotes. 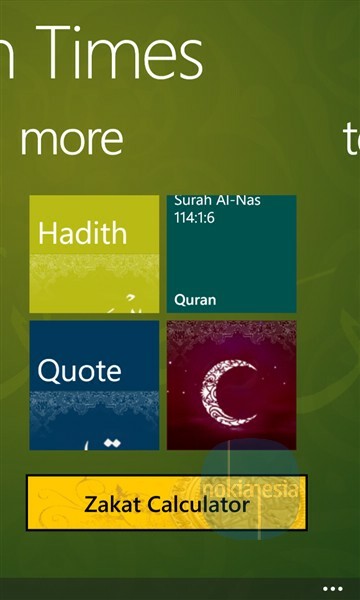 There is also download center for downloading Ramadan wallpaper to your Nokia Lumia Windows Phone. 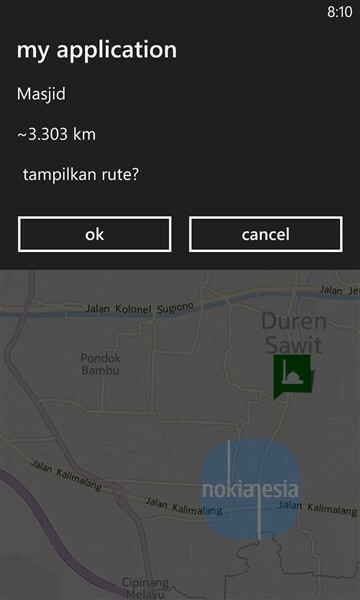 This application is also have notification and live tiles features. 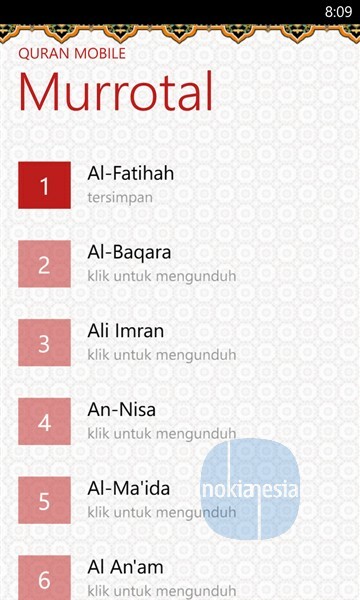 All In Ramadhan is made by Indonesian local developer. 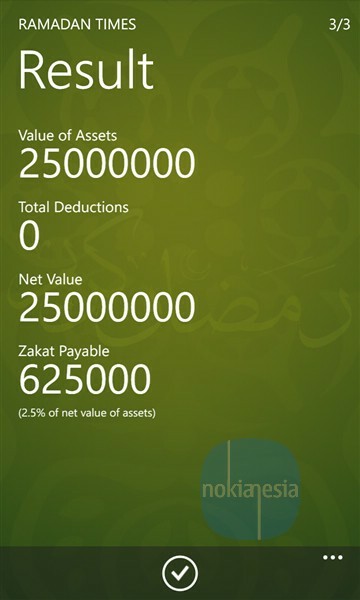 This application have all in features in just one application. 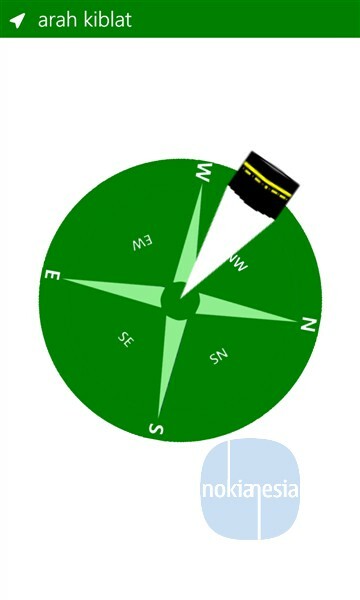 There are Compass to show Qibla direction, Prayer time & Imsakiyah time, Ramadan Articles, Find nearest mosque and worship evaluation score during Ramadan. 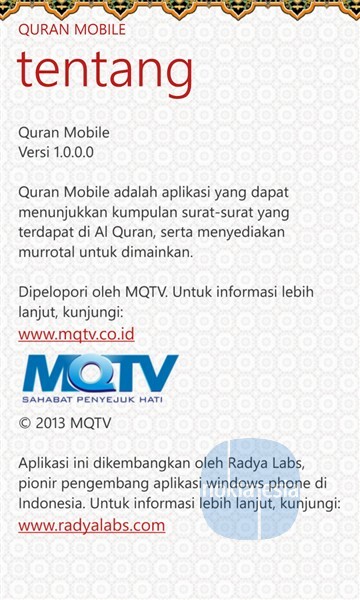 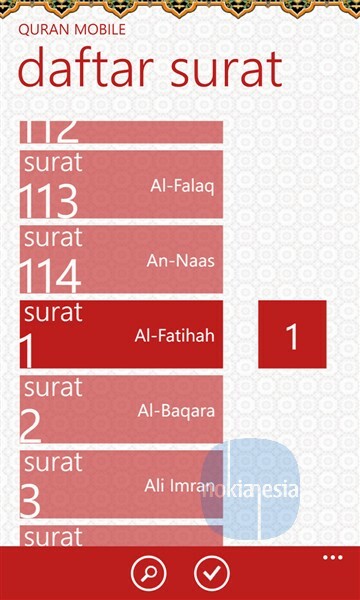 During Ramadan month, don't forget to read Qur'an directly from your Nokia Lumia Windows Phone with Quran Mobile from PT. 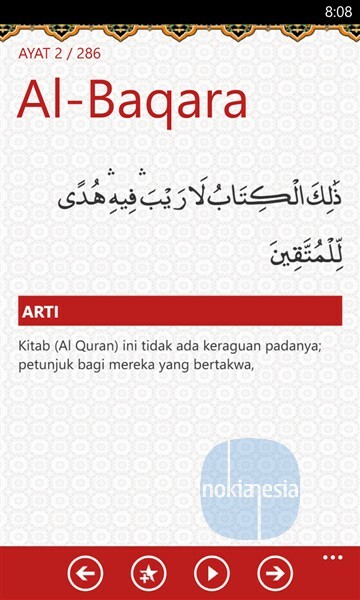 Manajemen Qolbu. 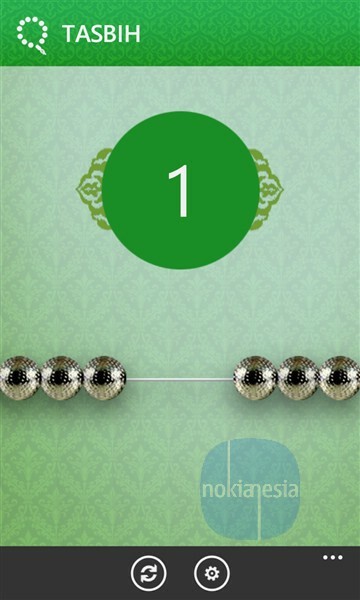 You can read Qur'an include the translation, download for offline reading and play with sound. 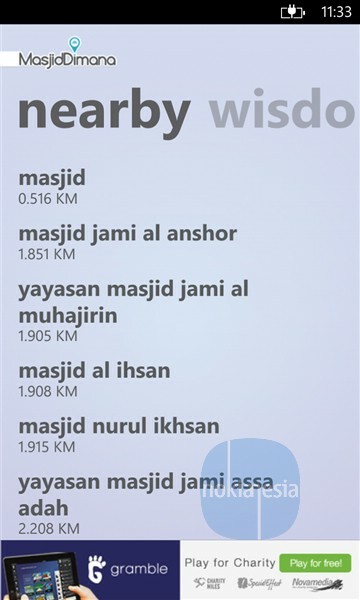 Always remember to Allah SWT With "Tasbih" application for Nokia Lumia Windows Phone. 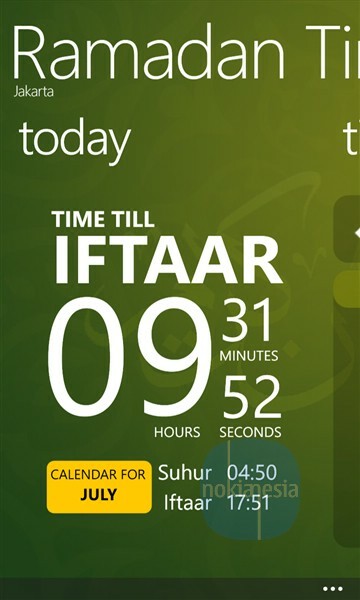 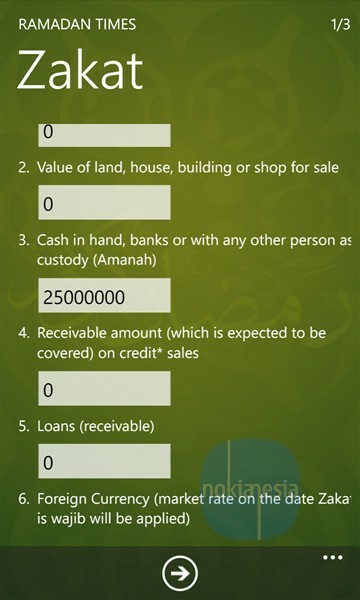 This application will help you to count your Dzikir and completed with vibration and sound. 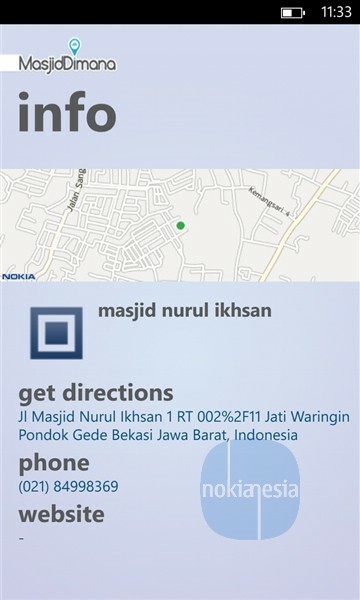 Find nearest Mosque with "Masjid di Mana" application.This application will search nearest mosque from your current location and will give you some general information about the Mosque (Address, Telp Number, direction). 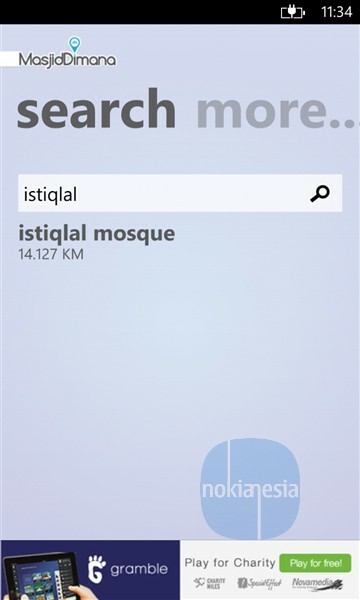 You can also search Mosque based on Mosque name.